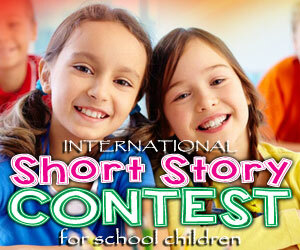 Here is the collection of simple short stories for children. They are no more than a few lines and read it to get enlightened. 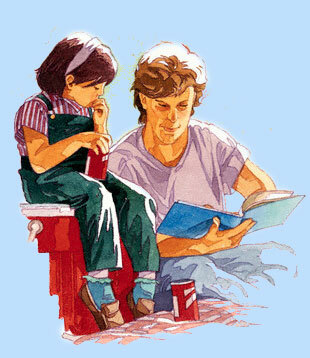 Also, watch for stories for kids on various genres. Some are funny, some are thoughtful, and some carry a good message. Isn’t that really funny? Of course, it has truth! Simon felt so ill when he woke up in the morning. He decided to take leave from work. However, he needed some money and decided to go to work. Unfortunately, he was laid off at his work place because of not having enough work. He became disappointed and rode his scooter back home, it was punctured. He took his vehicle to the mechanic shop, but the shop was closed for an hour. It was the only mechanic shop in that area. So he decided to wait for a while. As he was waiting, a car stopped nearby. He enquired about the shop and Simon told the shop will be opened shortly. They had a chat for a while. Surprisingly, at the end of their chat, the man came to know about Simon’s job termination and offered him a good job. When you find an end, there will be a new beginning. Every short story above carries a message and thoughtful right? Keep that message in your mind for a successful future.